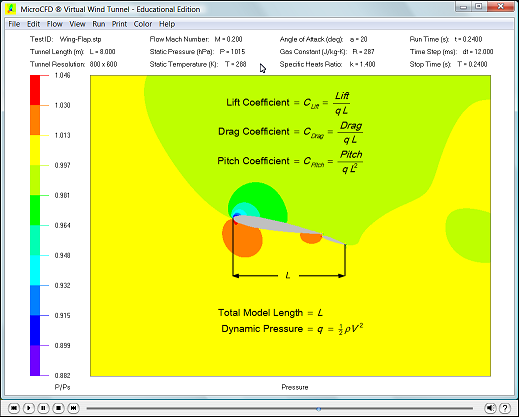 Below are links to the currently available video tutorials for the 2D & 3D Virtual Wind Tunnel. More tutorial videos will be added in the future, so please check back from time to time. 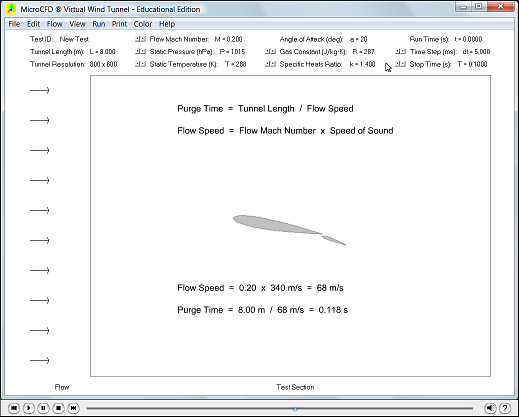 The 2D Virtual Wind Tunnel also has a text tutorial with step by step instructions. 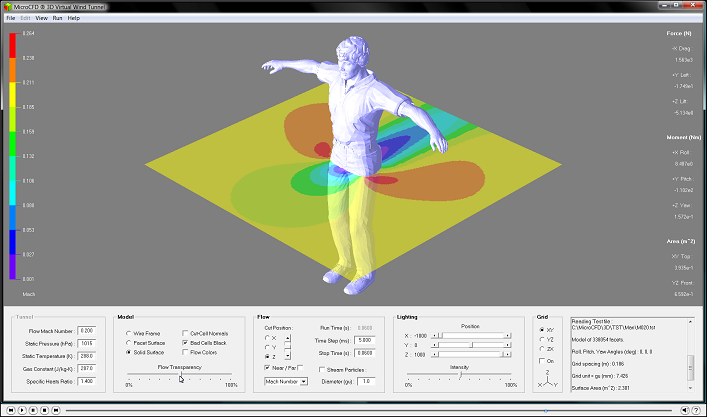 Either text tutorial edition (Edu / Pro) can be accessed within the program environment in PDF for printing. If you have any questions, please contact Help.